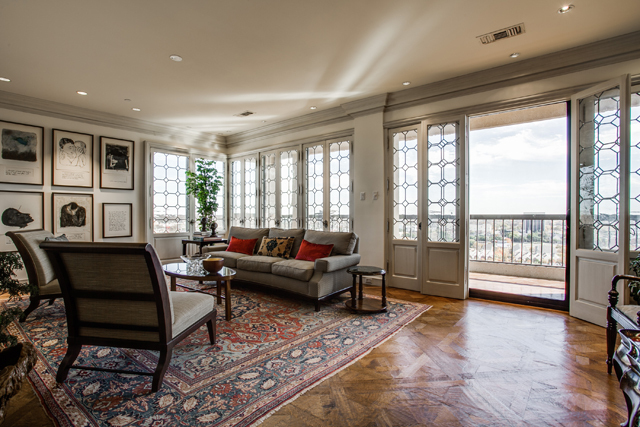 The annual Turtle Creek Tour of Homes will feature this stellar Park Towers condo. High-rise lovers won’t want to miss this year’s Turtle Creek Tour of Homes benefiting the Turtle Creek Association. 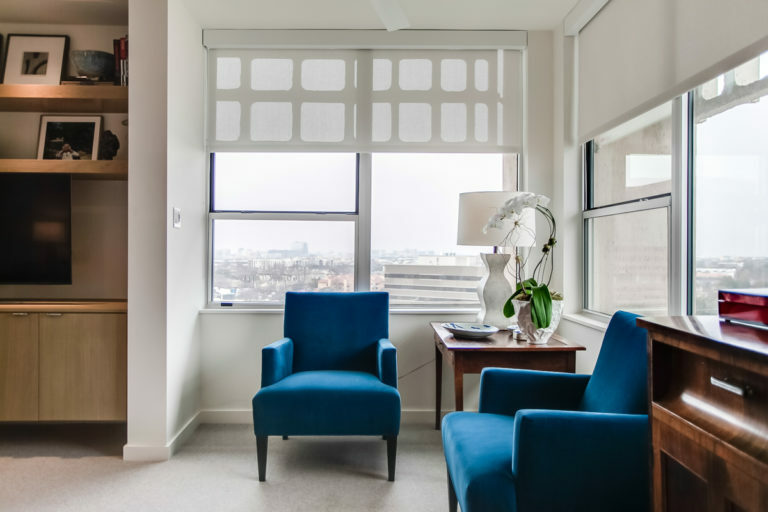 The April 9 tour, which highlights some of the classic and luxurious buildings that line the neighborhood’s eponymous thoroughfare, is also a great event for design hounds craving inspiration. To me, no unit on this year’s tour is more inspiring than Mike Wilkins Park Towers unit. The sleek, modern interiors with a distinct midcentury vibe are absolutely stunning. And if you’re lucky, you could win tickets to see Wilkins’ home — and the other units, too — for free. It’s one of my favorite times of year: Home Tour Season! Yes, spring is just brimming with great Dallas-Fort Worth home tours, and we have pulled together a helpful list of our favorites so you can get your calendar in order. 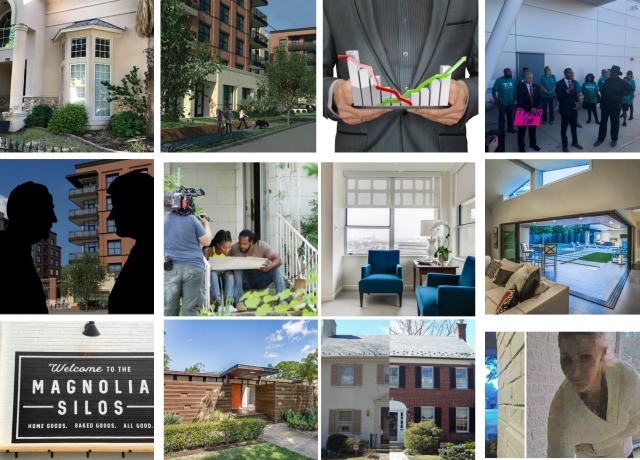 From modern to historic and from Dallas to the Park Cities to Fort Worth, there’s a home tour coming up no matter your tastes or location. Plus, there’s a brand new home tour launching this year that will not only showcase one of our favorite architects and celebrate preservation in our region. Jump to find out more, and stay tuned to CandysDirt.com for exclusive interviews and ticket giveaways to each of these events! 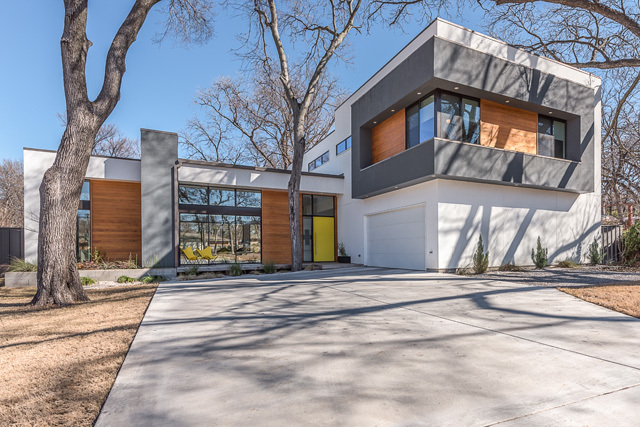 Ticket Giveaway: Enter to Win Two Tickets to the Turtle Creek Tour of Homes This Sunday! Good afternoon, readers! We have a special opportunity for you! 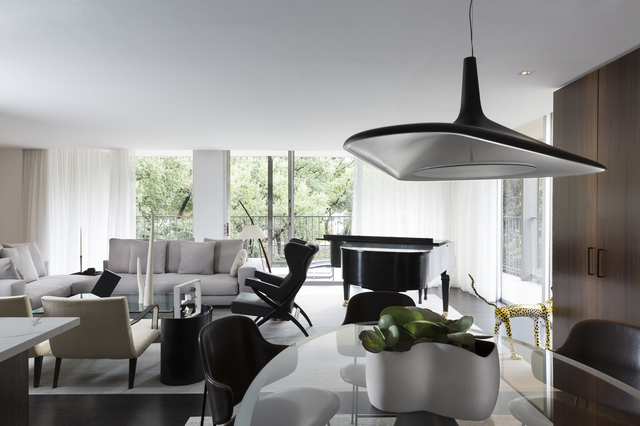 The Turtle Creek Association has given CandysDirt.com two pairs of tickets to their annual Turtle Creek Tour of Homes this Sunday, April 12, where you can walk through the amazing home of Stephen and Jane Lerer. Tickets run $50 for Turtle Creek Association members, and $60 for non-members. You, however, could be one of two lucky winners to score a pair for FREE! That’s a $120 value!